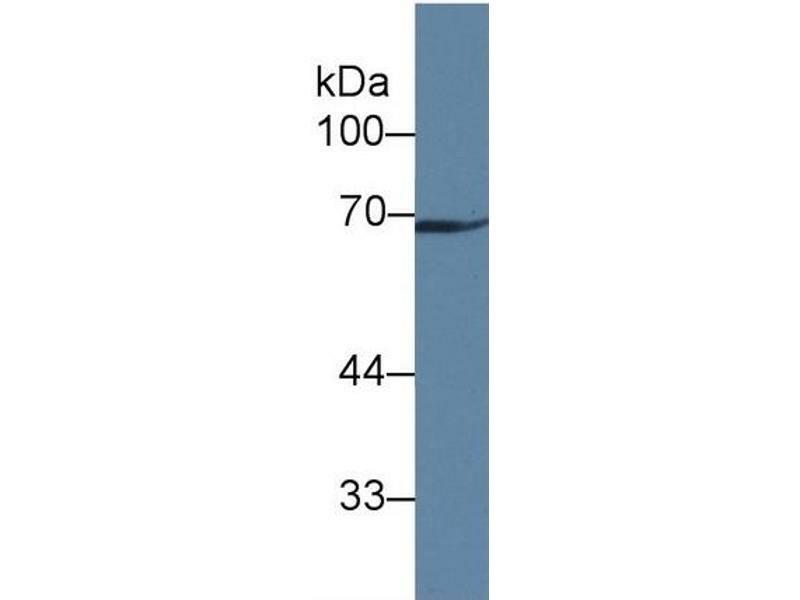 Rabbit Capture antibody from the kit in WB with Positive Control: Human liver tissue. 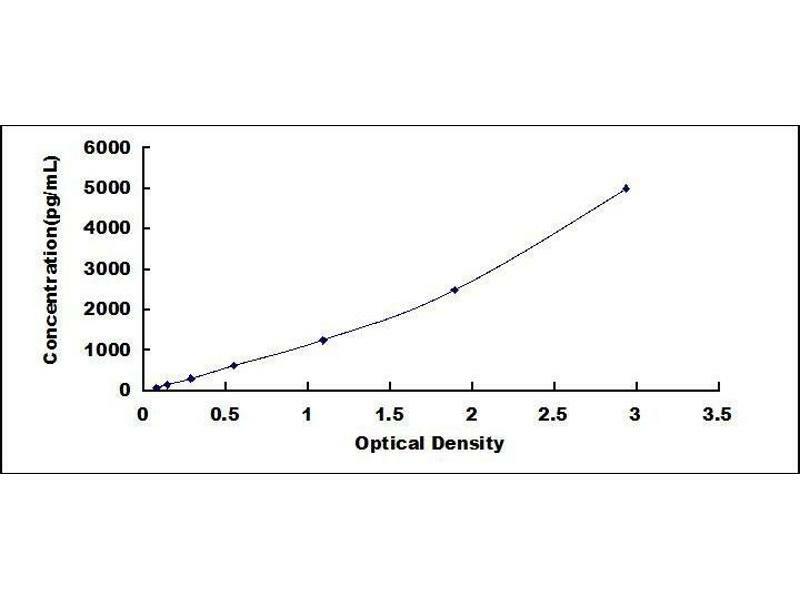 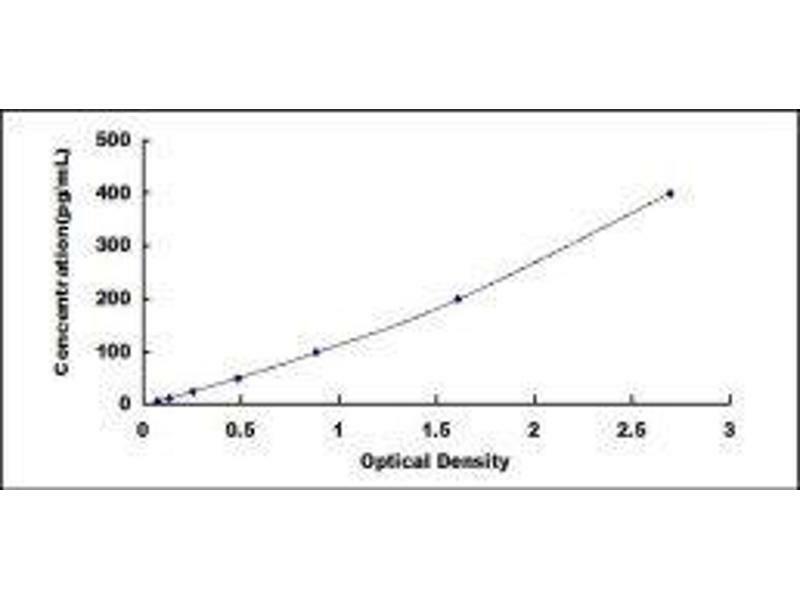 Rabbit Detection antibody from the kit in WB with Positive Control: Human liver tissue. 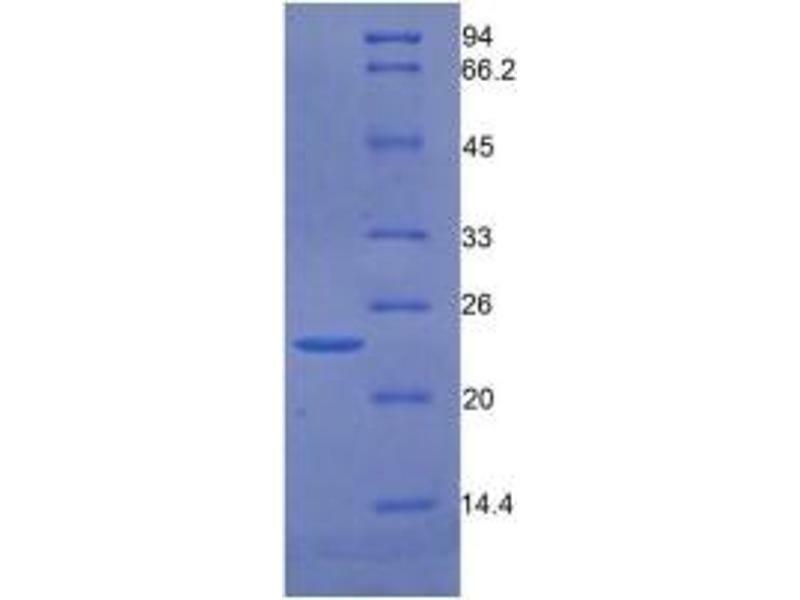 SDS-PAGE of Protein Standard from the Kit (Highly purified E. coli-expressed recombinant human GAS6). 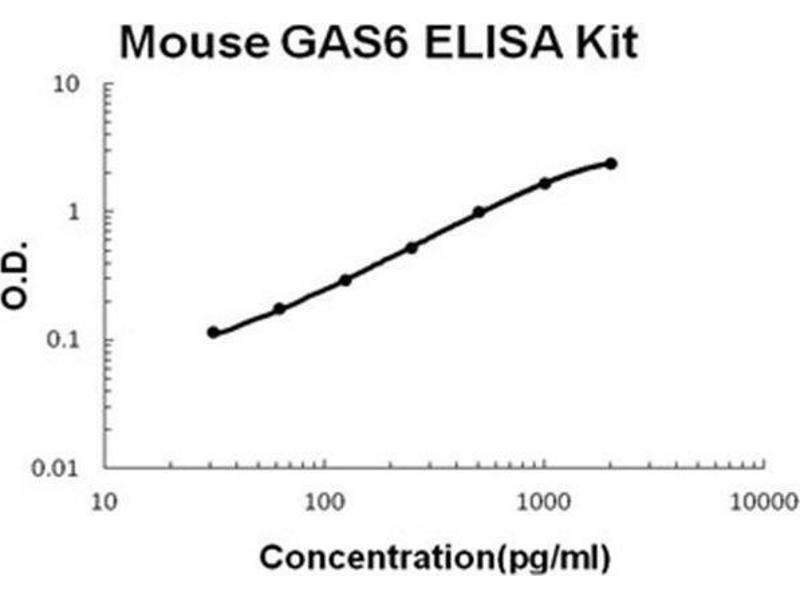 This gene product is a gamma-carboxyglutamic acid (Gla)-containing protein thought to be involved in the stimulation of cell proliferation, and may play a role in thrombosis. 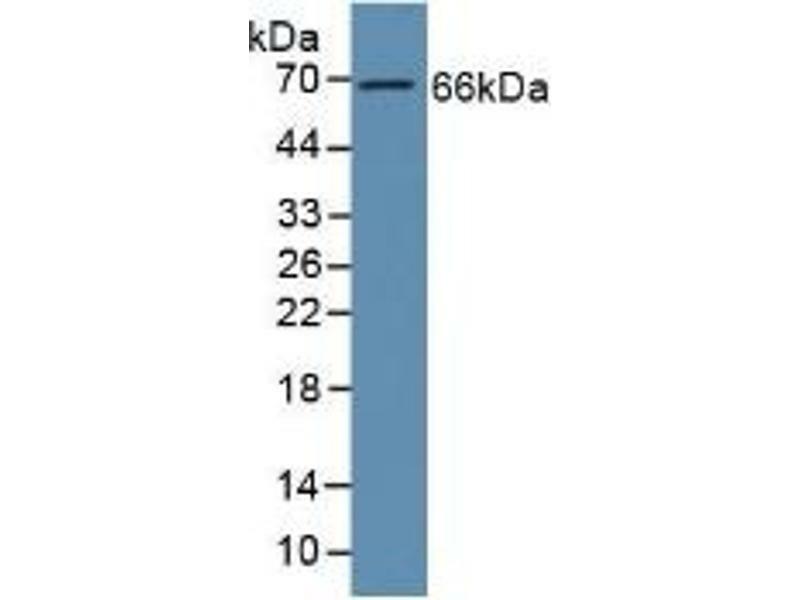 Alternatively spliced transcript variants encoding different isoforms have been found for this gene.